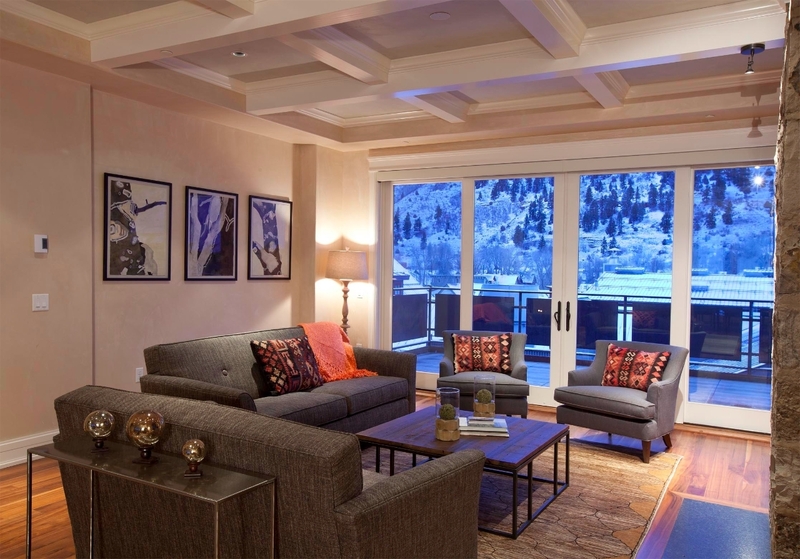 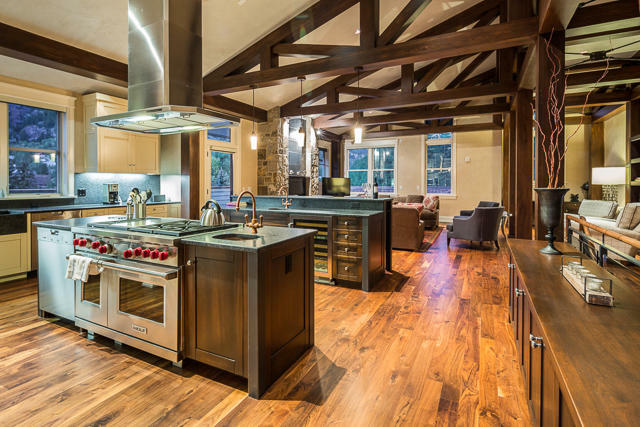 If skiing with family and friends is what you are looking for, Telluride has a great selection of Ski In Ski Out condominiums that combine ease of access to skiing while still being in the heart of town, minutes away from shops, world-class dining, entertainment events and cultural festivals. 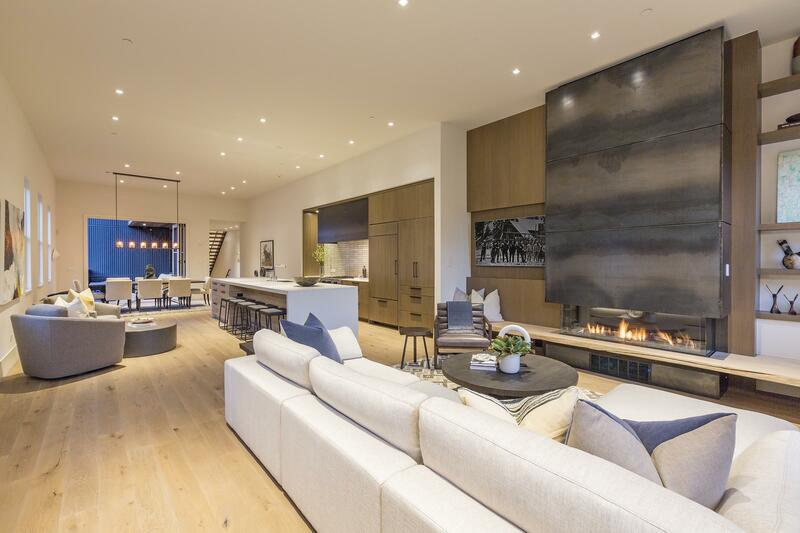 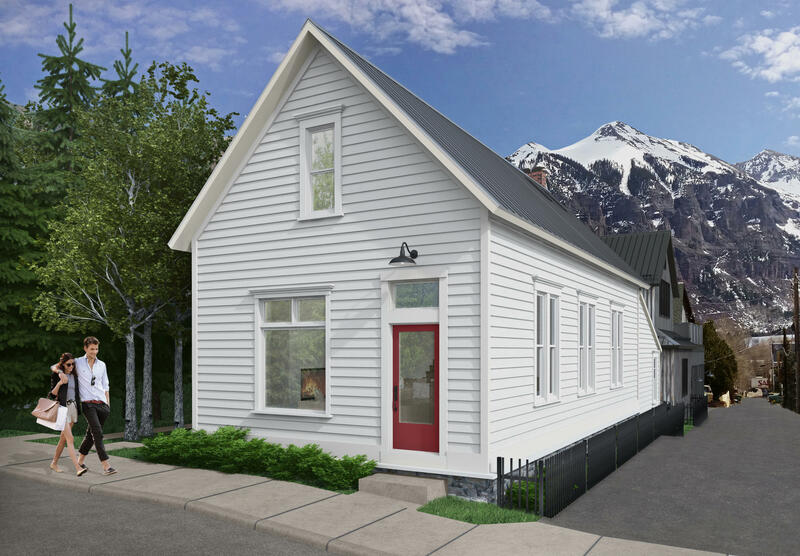 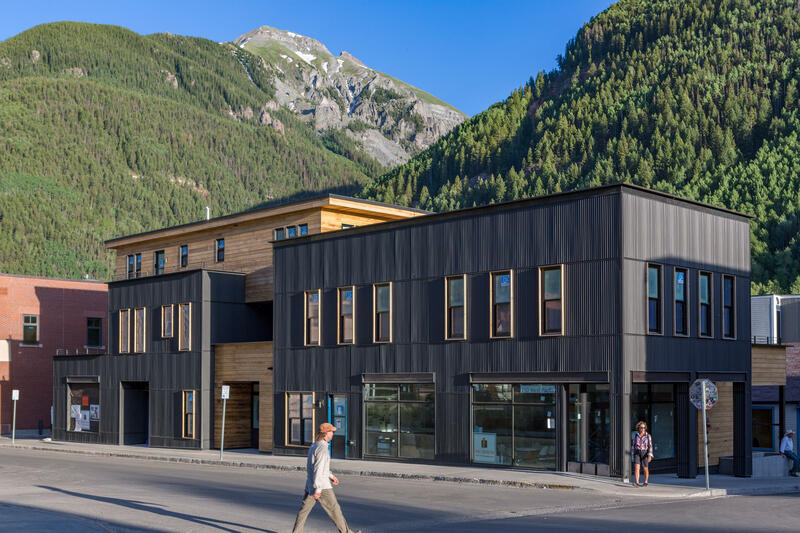 If Small Town living, walking and hiking is your passion, you will be pleased to know that Telluride has a variety of condominiums suited right next to various outdoor venues such as hiking trails, the San Miguel river and the Town of Telluride's Park as well. 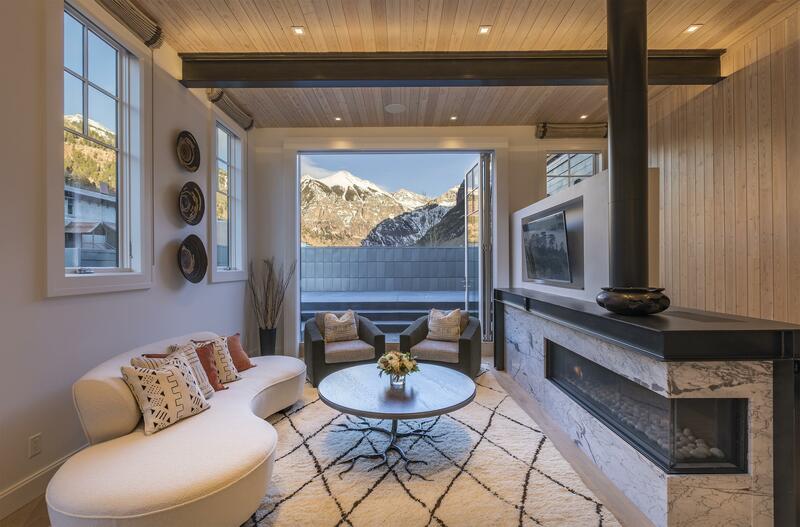 Why Buy in Telluride?Telluride is the friendliest town in Colorado and has been voted to have the best scenery of all ski resorts in North America.